Wellness vs. Wellbeing Programs: What's the difference? In recent years, many employers have reconsidered their wellness programs, reworking these initiatives to include more than just activities focused on physical well being. But are these so-called wellbeing programs all that they're cracked up to be? According to Society for Human Resource Management contributor Stephen Miller, a new study from the International Foundation of Employee Benefit Plans is shining new light on wellbeing programs, including why some work and why some can fall flat. As Society for Human Resource Management contributor Susan Milligan pointed out, the wellness programs of the past often focused on weight management and disease prevention. These initiatives aimed to promote healthy lifestyles among employees through Weight Watchers meetings, programs on meal choices and other similar activities. And while these certainly aren't detrimental, today's new breed of wellbeing programs take things a step further. "[T]he very concept of wellness has evolved to include all aspects of employees' well-being – from their finances to their social life," Milligan wrote. Using one tech company as a model, wellness programs incorporate elements that go beyond physical wellness, including financial counseling, stress management strategies, mindfulness workshops, paid days off for volunteer work and considerable paid parental-leave programs. This all comes in addition to access to fitness centers, outdoor sports courts and paths for hiking and biking. In this way, wellness programs encompass elements of mental, emotional, social and financial wellbeing, in addition to spurring healthy choices for exercise and meal consumption. 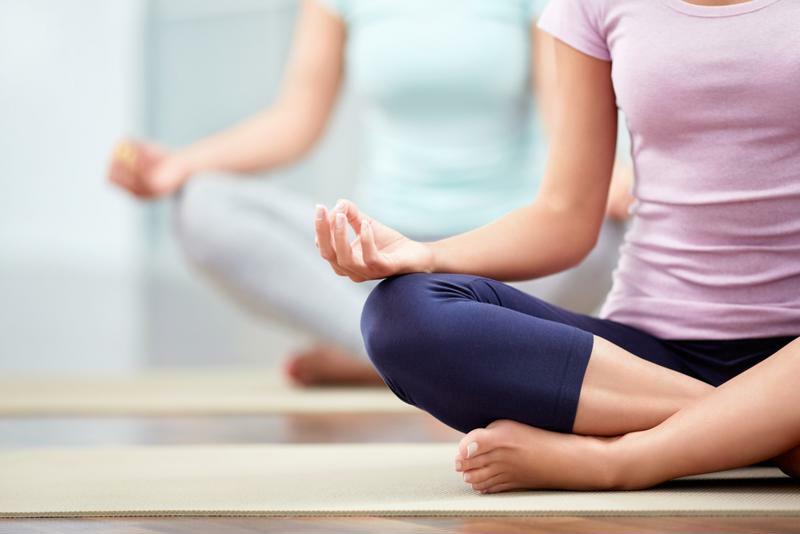 Wellbeing programs take physical health-focused wellness programs a step further. According to a study from the International Foundation of Employee Benefit Plans, these types of programs are growing in corporate circles, where the wellness programs of the past (many of which were first initiated more than three decades ago) are being replaced or built out with more options for overall well being. Twenty-five percent of businesses expanded wellbeing offerings between 2016 and 2017, and of the 60 percent of companies that have wellness budgets, half expect this allocation to increase over the next 18 months. As Miller noted, current wellbeing programs come with an array of different company incentives. Studies show that businesses are providing everything from account contributions to premium reductions and even gift cards to spur participation. However, there is some hesitation surrounding support for these programs, particularly as regulations surrounding benefits incentives shift. "53% of businesses with wellbeing initiatives experienced improved employee engagement and satisfaction." "[It] may be attributed to employer concerns about the future legality of these plans, as well as continued questions regarding the value of incentives when it comes to controlling costs and improving health," said Kim Buckley, DirectPath vice president. At the same, though, evidence of the benefits of these types of programs surely tells a story. The IFEBP's study found that 53 percent of businesses with wellbeing initiatives experienced improved employee engagement and satisfaction, and 45 percent a "positive impact" on corporate health care costs. When it comes to providing wellbeing programs for employees, there are numerous benefits to consider. At the same time, though, it's important that incentives align with current health care and corporate standards. In these situations, it can be helpful to leverage the expertise of an experienced HR team, which can work to ensure that wellbeing programs are successful and compliant. To learn more, connect with the experts at Triton today.